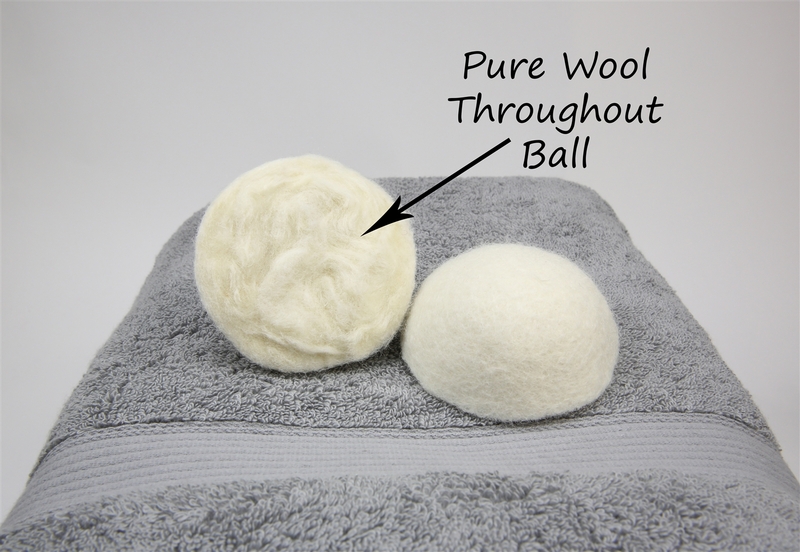 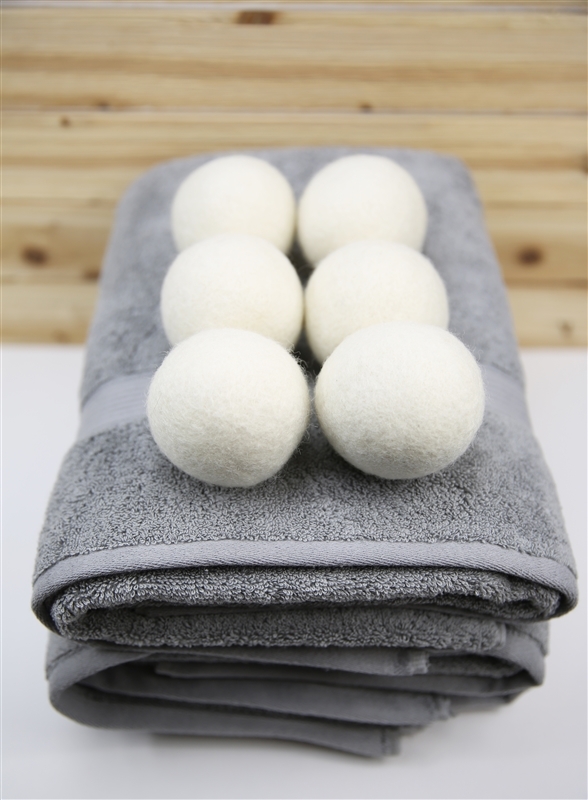 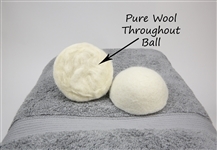 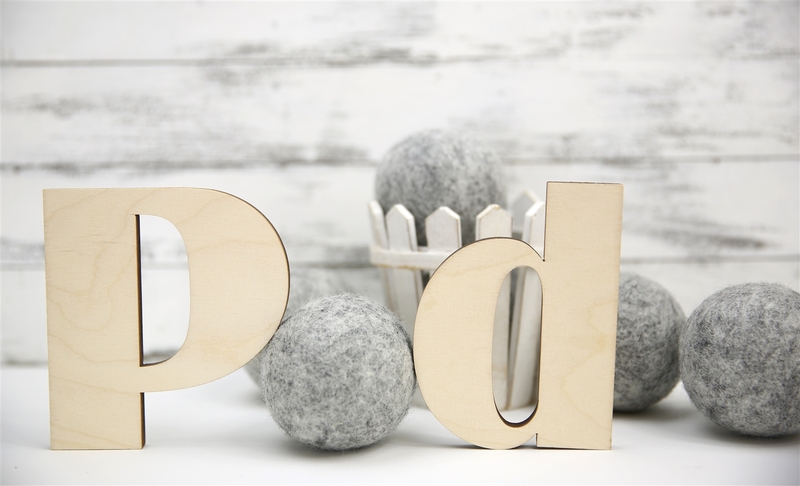 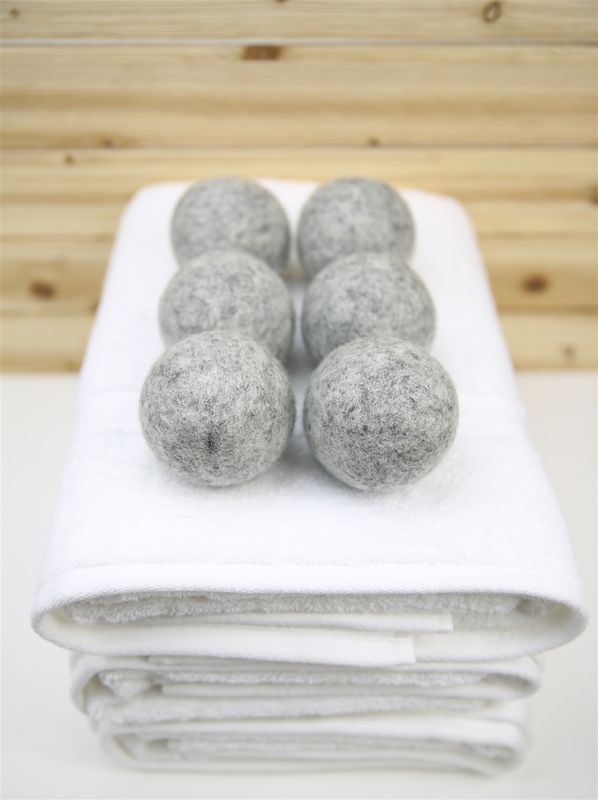 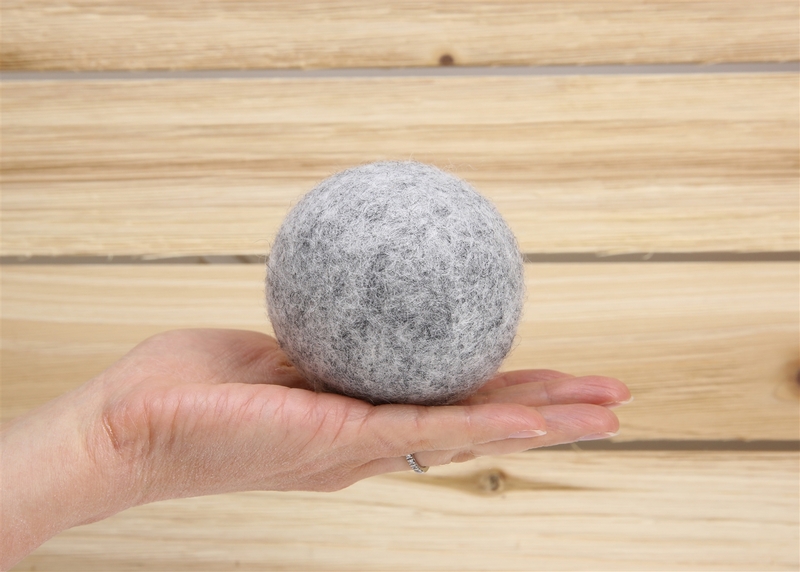 These felt balls are imported from a manufacturer in Nepal that practices fair trade. 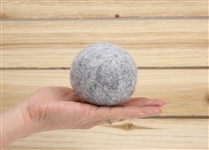 This means they pay fair wages, have good working condition, and do not employ child labor. 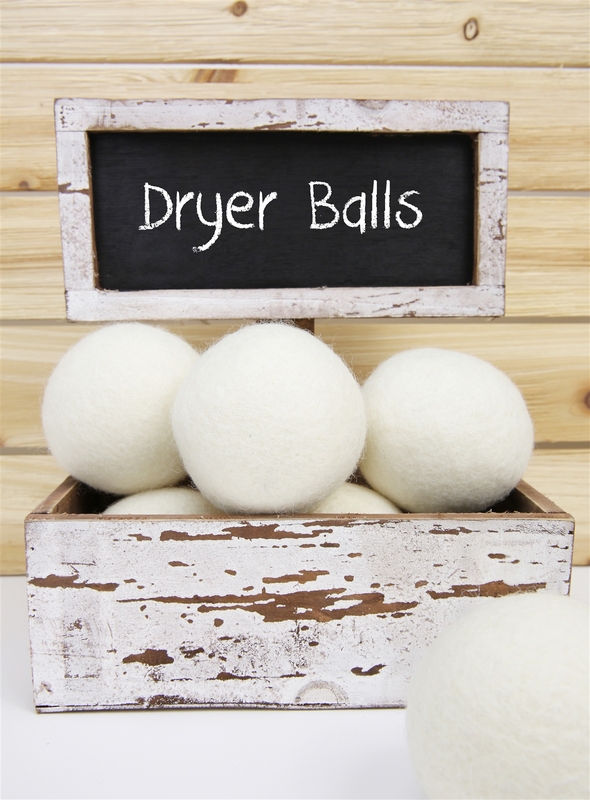 * Reusable --> saves money!